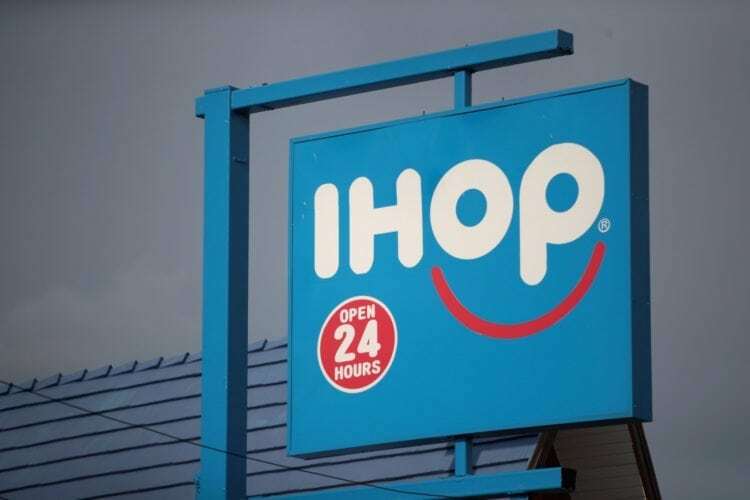 IHOP may have temporarily changed its name to IHOB to promote its burgers, but it would never completely abandon the thing that put this restaurant on the map: pancakes. 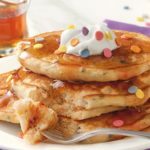 And to celebrate its 60th anniversary, IHOP is putting the focus back on those stacks of fluffy, golden goodness and making it easier than ever before for you to get your hands on them. IHOP teamed up with DoorDash to offer delivery of their pancakes. So now you don’t even have to leave your couch to enjoy hot pancakes stacked on top of hot pancakes. The good news doesn’t end there. 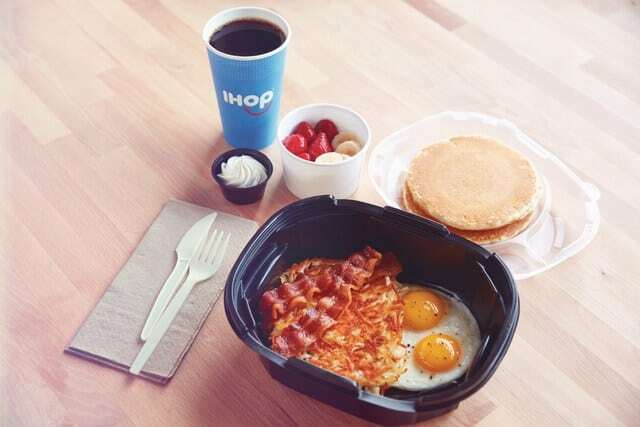 According to a press release, those dining at IHOP through DoorDash’s delivery service from July 18-22 can get free delivery on any IHOP order of $10 or more. It’s not just pancakes. When you order through DoorDash, you’ll have access to the full menu, including limited-time offers, as well as the option to customize any order. 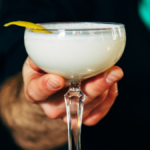 So it’s just like dining in — except, you know, at home. This partnership builds on IHOP’s to-go service, IHOP ‘n Go, which allowed you to pick up your favorite dishes to be enjoyed at home. There are 300 different IHOP locations delivering through DoorDash for the time being, but the International House Of Pancakes aims to expand that. The press release states that there are plans for another 600-700 locations to be added by the end of the year. In case you’re worried about how fresh your pancakes will be by the time they make it to your door, IHOP has thought ahead and prepared for the extra time it’ll take for your short stacks to get to you. The company has a specially designed set of to-go containers that are made to keep your food nice and warmed until it arrives, according to the press release. IHOP’s more than ready to take your breakfast in bed to the next level. So, who’s ordering pancakes for dinner tonight?